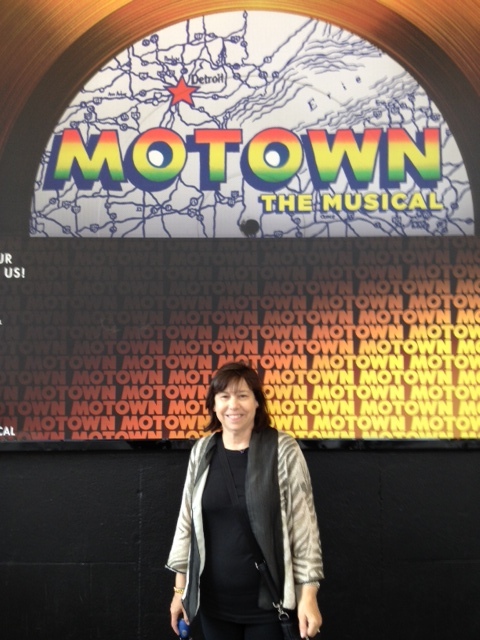 I was in New York City a few weeks ago and saw Motown the Musical. For Motown fans, the hit songs like “My Girl” and “Ain’t No Mountain High Enough,” are great to hear. And there’s at least 40 more songs. The storyline is about Barry Gordy, Motown’s founder, and the entire cast of talent he catapulted into the spotlight like Diana Ross and Smokey Robinson. If you are a Motown music fan, the play is a must see. Tickets are on sale now for the Detroit engagement at the Fisher from October 21- November 16, 2014. 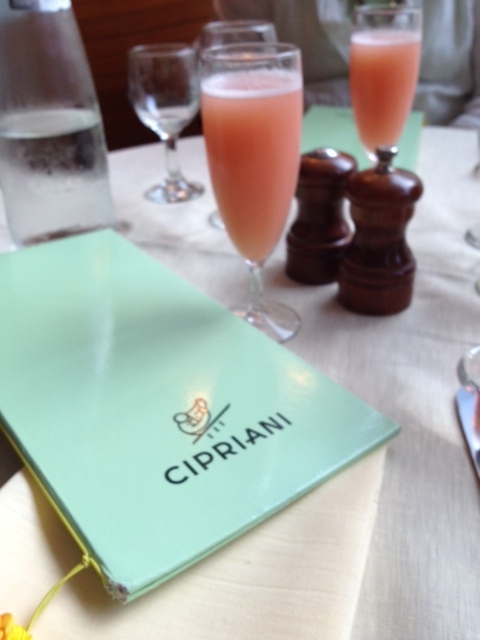 Recently I was in New York City and treated to a fabulous meal at Cipriani’s. I tasted my first peach bellini, and I can say it’s the best peach cocktail I have ever tasted. It was created at Harry’s Bar in 1948 in Venice. The ingredients are quite simple — peaches, water, lemon juice, and champagne or Prosecco. 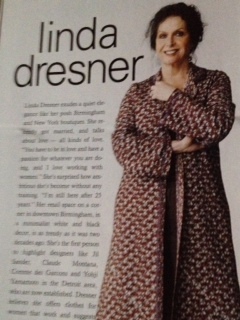 I know Linda, and she is as beautiful as the fashion she wears and sells. Here are some photos of her from my Style magazine editor days. Special thanks to my friend Lisa Brody, news editor at Downtown Publications, for sharing the article on her Facebook page and alerting me to this story. Writer Bill Morris shares his 10 Best Books about Detroit on the Daily Beast. 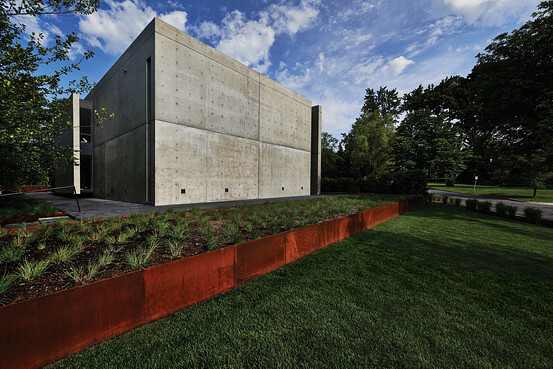 Here is the link to his picks from Elmore Leonard to Phillip Levine to Loren Estleman. Momentum Books, the book division of Hour Media LLC, publisher of the city magazine, Hour Detroit, publishes books on the city too. 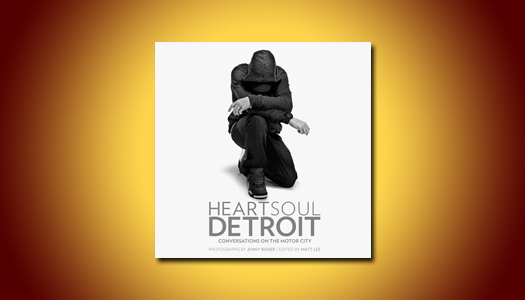 I have not read Heart Soul Detroit yet, but I know the author Jenny Risher is a talented photographer.